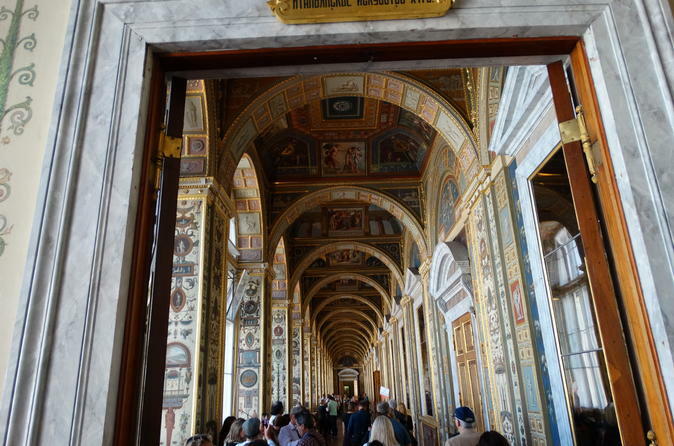 This 2-day tour through St. Petersburg gets you acquainted with the city, its history, and its culture. Visit Catherine Palace, Peterhof Garden (Petrodvorets), Rasputin Museum at the Yusupov Palace, the Russian-Orthodox Peter and Paul Cathedral, and Saint Isaac's Cathedral. 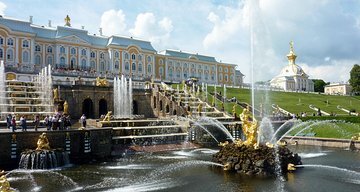 Plus go on a canal and river boat ride, and gain early access to The Hermitage.